Now, for the first time, the Mexico, Mo., company is opening its own store at 1508 E. Kellogg in Andover. The 6,000-square-foot store will be in the former Andale Lumber building. 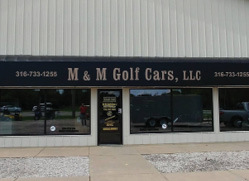 This makes the fifth store for M&M, a Club Car distributor. Club Car makes what are better known as golf carts. Miller says the difference is a cart is something you pull, and a car is something you drive. 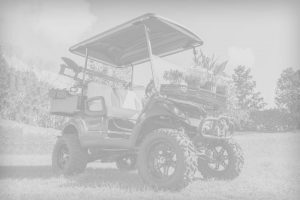 Miller’s company has Club Car distribution rights in all of Kansas, most of Missouri and some of Iowa and Illinois. Miller says Club Car was interested in him opening a store here. 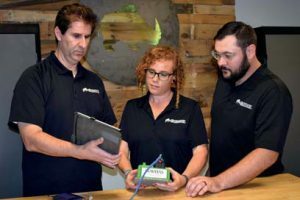 The store, which opens July 1, will have sales, parts and service.